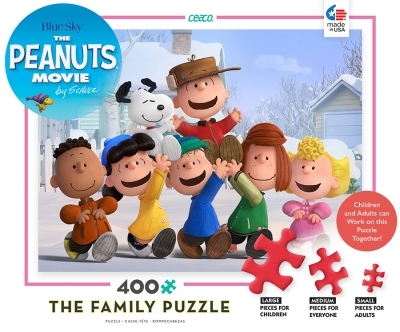 This 400 piece puzzle features an image of the characters in The Peanuts Movie and has three different size pieces so both young and old are challenged. 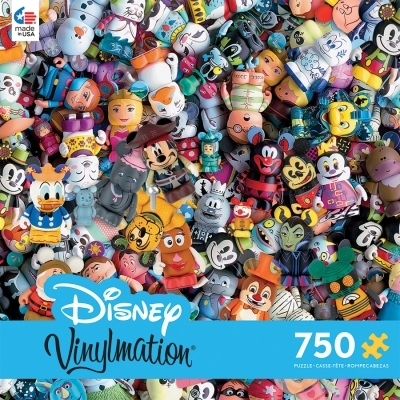 Involves whole family which is great and has multiple versions of the topic which gives you multiple things to do with it. 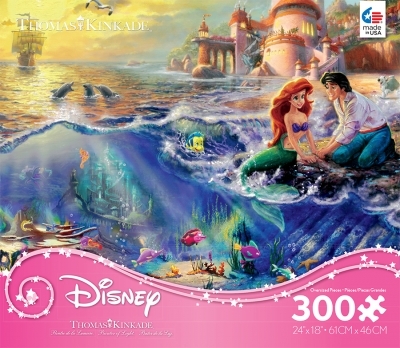 Great idea for kids and adults to work on a puzzle together with all size pieces.